Occationally, we will invite for public readings, conversations or screenings. Follow us on Facebook (public - open for all, also people not on FB). 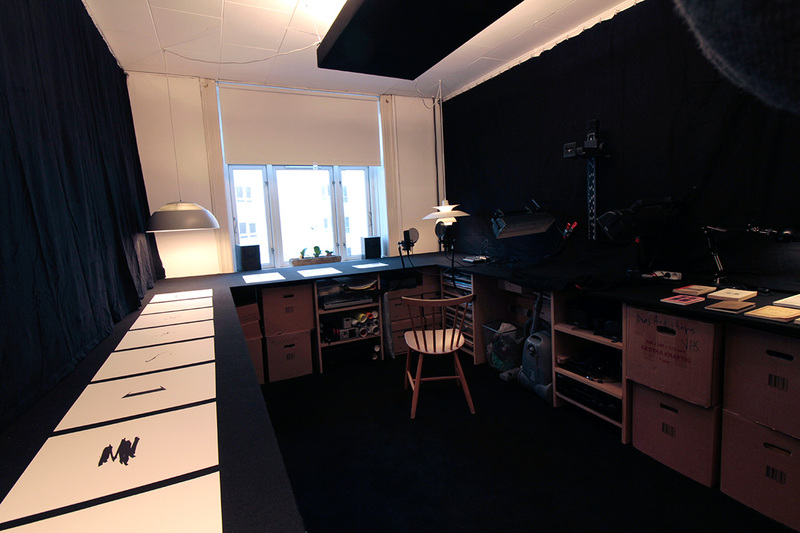 The archive is located in an office space at Læssøesgade 3, 1st floor, Nørrebro, Copenhagen. Opening hours are every Thursday from 3pm to 6pm, and by appointment. So far Hospital Prison University Archive has mainly built on activism and our household economy. We welcome any financial support that can help us maintain and contunie our activities. To raise funds we produce a number of graphic prints that are for sale for DDK. 250,- / £30 / $35. The prints are counterfeit art works that in one way or another relate to the display in the archive. 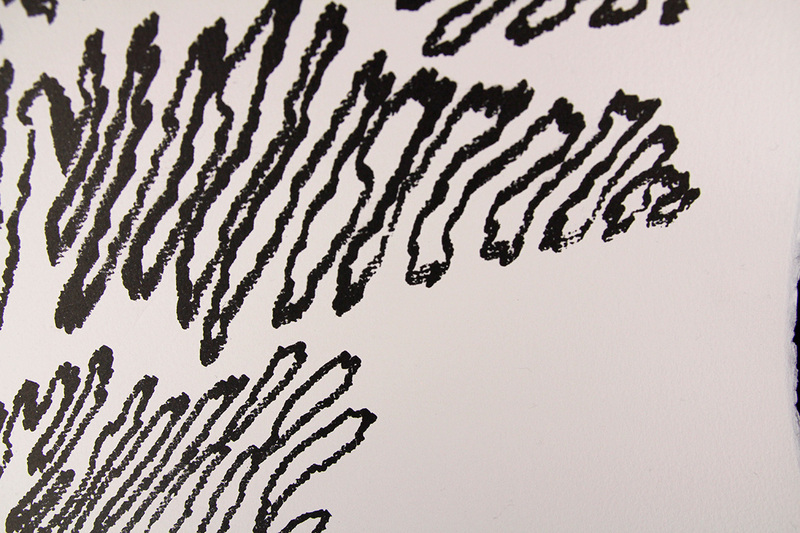 The size of the prints are A2 and they are risographically printed on uncoated paper at Officin Printshop. Print # 4: Frisk Flugt and Blød By printed in yellow and black. 'Signed' with HPUA sticker and date on the back of the paper. Print # 3: Wilhelm Reich: 'Sexual knowledge and struggle' printed in magenta. 'Signed' with HPUA sticker and date on the back of the paper. Print # 2: Thomas Bo Østergaard printed in black. 'Signed' with HPUA sticker and date on the back of the paper. 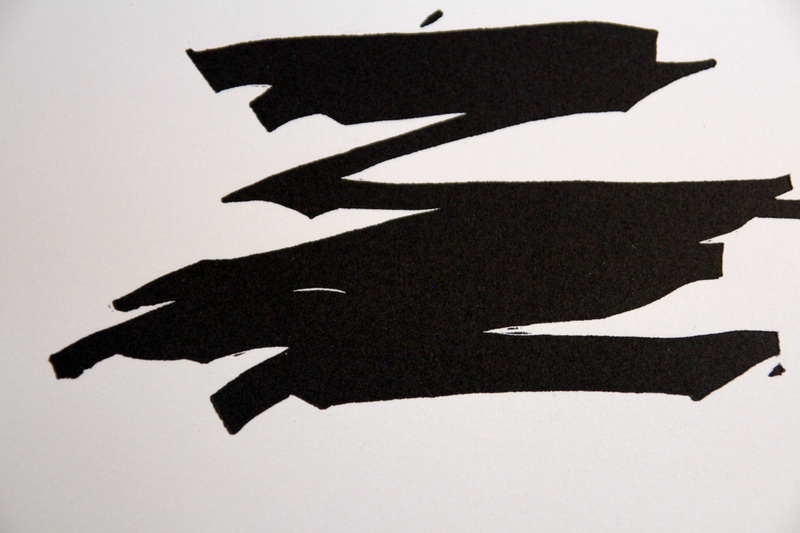 Print # 1: Henri Michaux print in blue. 'Signed' with HPUA sticker and date on the back of the paper [Sold out]. Pay DDK. 250, - to MobilePay 21852104 and collect your print at the archive. Alternatively, it can be sent abroad. Please inquire for shipping cost. Henri Michaux print in blue. 'Signed' with HPUA sticker and date on the back of the paper [Sold out].